Samsung’s flagship Galaxy S6 and S6 edge will officially be available in stores in Malaysia from 17 April, and the company is making sure that it will be a proper affair for fans eager to purchase the device on its first day of availability. In fact, there’s even a global initiative called “S Carpet” which will see one venue in each of the selected countries worldwide offer a unique experience for Samsung fans. In fact, there are only 22 countries worldwide where Samsung will roll out the “S Carpet”, and Malaysia is one of only six Asian countries where Samsung will hold this in-store event; even Singapore does not have one. This isn’t the first time that Samsung has introduced “S Carpet” events. 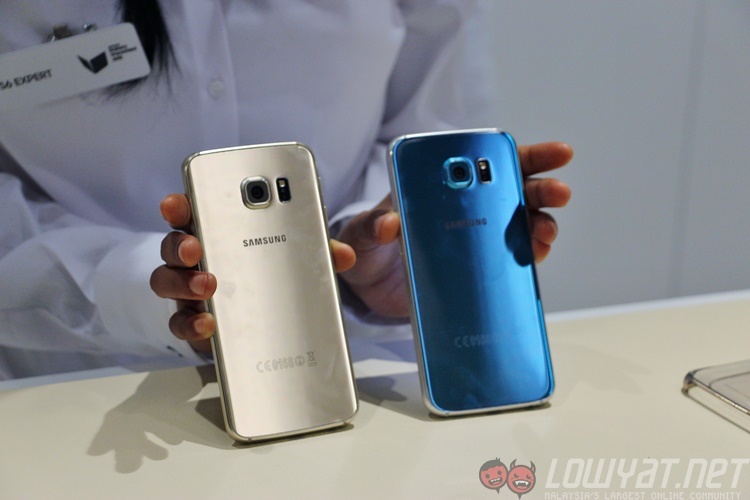 Previous ones were also organised for the Galaxy Note 4 and even the Galaxy S5. Essentially, the “S Carpet” initiative is an in-store event where customers will be treated to a unique shopping experience. Staff present at the event will offer to transfer data from customers’ old phones to their new Galaxy S6 or S6 edge purchased at these outlets. In addition, there will be “mission cards” at the venue, where anyone can pick a card up, complete the mission and stand a chance to win prizes. Those who remember the Samsung Galaxy 11 challenge from some years ago will be familiar with these “mission cards”. In Malaysia, the “S Carpet” venue will be held in the Samsung Experience Store in The Gardens, Mid Valley located in Kuala Lumpur. [Update @ 7:47pm, 10 April] Samsung has updated us that for Malaysia, the “S Carpet” event will instead be a week-long event in Mid Valley Megamall, from 27 April to 3 May. The event will start from 10am onwards, and given the excitement around Samsung’s latest flagships, those looking to purchase them in store are encouraged to be there early. Sources familiar with the matter have indicated that in-store stocks are very limited, and are usually reserved for pre-order collection. Hence, it is highly advisable that those looking to purchase the GS6 or GS6 edge pre-order them. 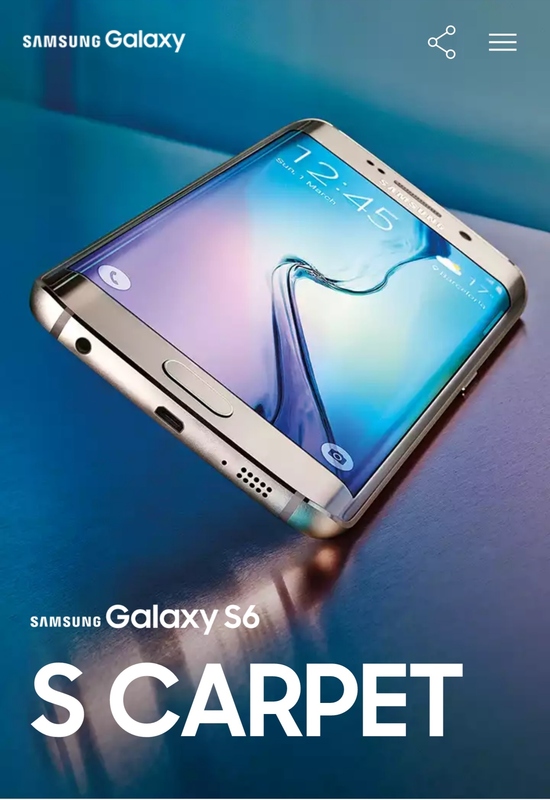 The Galaxy S6 and S6 edge will be available for customers to try out during this event, though Samsung did not provide further information whether Malaysians can purchase the device on the spot, or place an order.